Bryan Burgess is a Junior Program Manager for Sustainable Development Intelligence. He works on tracking financial flows toward the Sustainable Development Goals and on improving data available to advocates and donors allocating aid to refugee, displaced, and trafficked children. 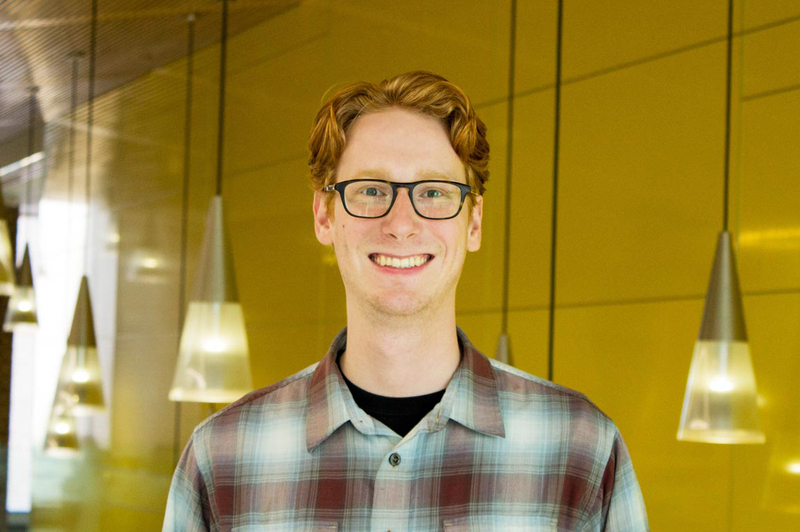 Prior to joining the staff at AidData, Bryan worked in USAID's Global Development Lab and as a student researcher for AidData's Listening to Leaders program. He holds a BA in Asian and Middle Eastern Studies from the College of William & Mary.